Apple Watch is, without a doubt, the best wearable for anyone who’s serious about tracking their health and fitness data. The latest model is even better, with the ability to take ECG readings on-demand if you live in the U.S. But it doesn’t do everything. Apple Watch still can’t measure some things, but you can make it a little smarter with the $89 Smart Strap. Made by Aura, which raised almost $110,000 on Kickstarter last year to fund its own fitness tracker called the Band, the Smart Strap is attached to your Watch just like a regular strap. It does more than just keep your Watch from falling off, however. 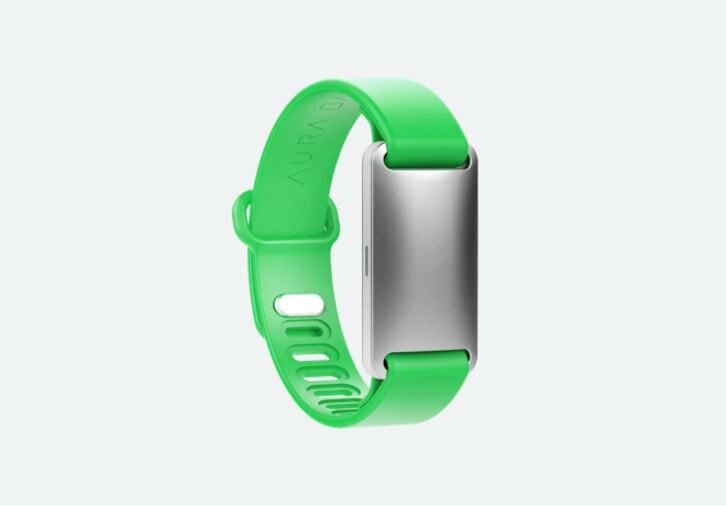 The Smart Strap takes everything that makes the Aura Band successful and brings it to Apple’s wearable. Its built-in sensors measure your weight, fat, muscle mass, and even your body water. All you have to do is touch its electrodes for five seconds. Aura is showing off the Smart Strap at CES in Las Vegas this week, and according to Engadget, which got a chance to try it out, it “worked smoothly and consistently.” If you’re interested in bagging you’re own, look out for the Smart Strap in Q2 2019.